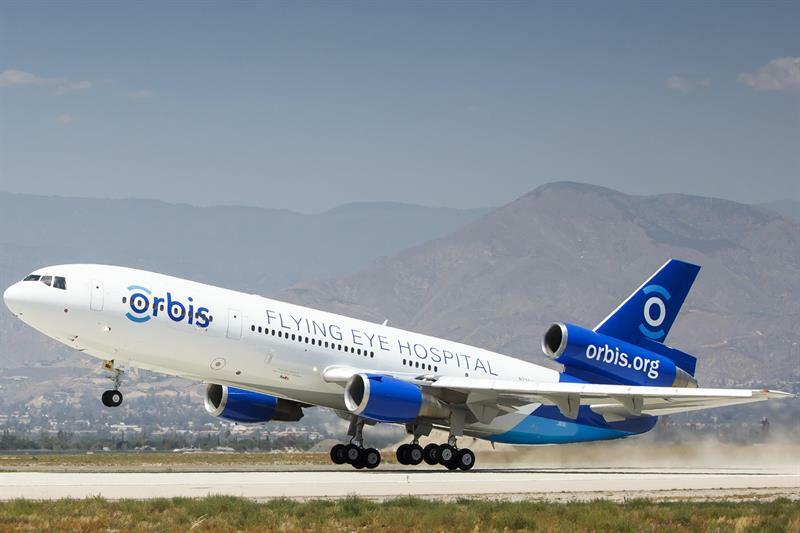 UTC Aerospace Systems, a unit of United Technologies Corp, has announced a $1million three-year contribution to Orbis International which funds the Orbis Flying Eye Hospital. Each year the fully accredited ophthalmic teaching hospital conducts multiple programs of training doctors, nurses and other eye care professionals while also performing hundreds of sight-saving and restorative surgeries. Volunteers travel to countries with under-resourced medical services and train local health care teams to treat eye issues, expand access to future treatment and provide support to those trained.